“I think I don’t have the right reference groups for what I want to be doing in my life,” shared a Focus Group participant. We were discussing the support structures necessary to navigate transition. Another woman shared, “I think people who have been through it before and for me sometimes it’s people who are actually new to me.” Wow. On balance these ladies sought new, more objective supporting casts as they made their way through transition. Best friends. Mothers. Siblings. Many came up short. Who constitutes your support structure in transition? Family members really took it on the chin from this Focus Group. “For me it’s not all family, like mother definitely is not in that category. She wants the W-2. How come you don’t get a job? Spouse incredible almost to the point where it’s a problem because it’s just whatever you want to do.” Another offered, “I’ve been out <three months> and I haven’t even told my brother. And we’re very close because I’m just going to hear that same old thing, what are you going to do. He’s been with the same company for 25 years.” Another offered that her brother-in-law become her confidant and coach. If the folks we know – even family – aren’t the right supporting cast during transition, who is? Transition, a la Novofemina, is a process that involves re-imaging ourselves or re-evaluating our assumptions about identity, capacity and values. This process requires a dynamic, almost cyclical approach. We envision. We test. We learn. We refine our initial thoughts. We test again. Great cycle, right? But where are the people? My experience tells me that people serve two roles…. First, people act as a support structure as we dream out loud. 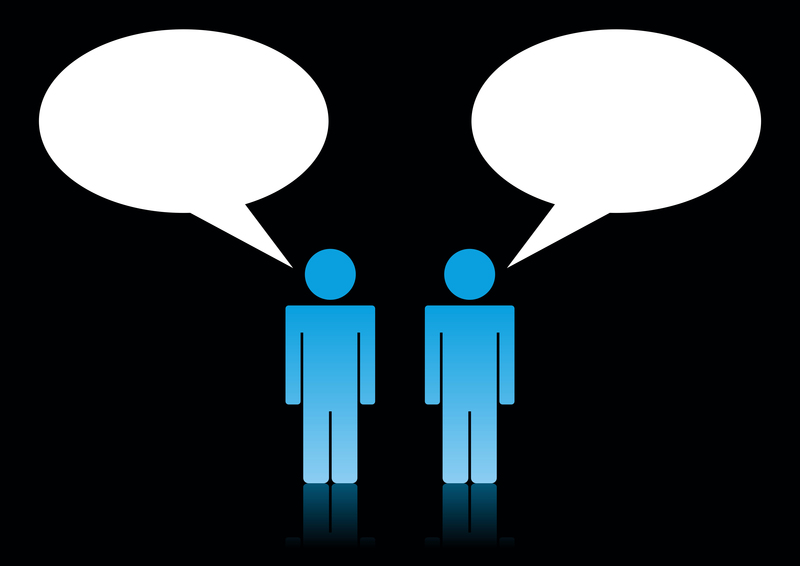 These active listeners have a simple objective, to serve as a source of affirmation. In the early stages of transition we expose all manner of vulnerabilities and fears as we think about stepping beyond boundaries that we ourselves erected. It may be easy to see the usefulness of an affirmation source when it is someone else’s transition. Do you have one? People’s second role in transition is to aid you in testing or validating your new path. Early on I was curious about how to fuse my love of entrepreneurship with the needs of my young family. I was too fatigued to think about starting another business. I investigated all sorts of options – through networking. Truth be told I like this form of networking better. I used to outreach to make a connection with someone new. Now I outreach to get someone’s perspective. Their feedback. Their reactions. The surprise? I typically walk away with even more connections than I would have ever imagined. A few weeks ago I had an introduction to an incredibly generous woman who is writing a non-fiction book. Somewhere in the conversation she shared how she was dedicated to expanding her platform, the stage upon which she exercised her unique voice. Her advice triggered a new thought for me. Thanks to her…yesterday I joined the blog-squad at The Huffington Post. People. Transition’s holy grail? Maybe not but close to it. They’ve helped me look beyond the barriers that I alone can see. They’ve sent me in new unplanned directions. What role will people play for you in transition? 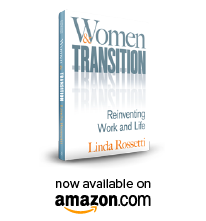 This entry was posted in Observations on Transition and tagged career transition, Herminia Ibarra, Huffington Post, linda rossetti, novofemina, observations from a women's transition, transition, women's transition, women's transition issues. Bookmark the permalink.